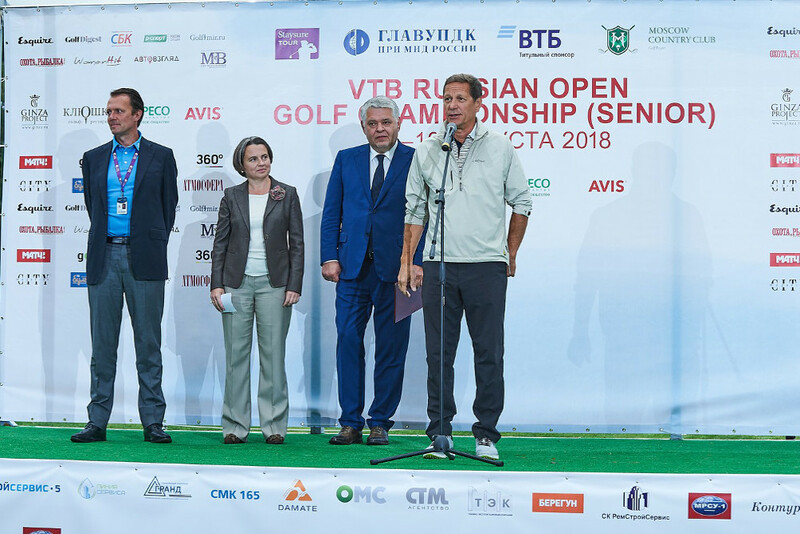 With all my heart I welcome the organisers and participants of VTB Russian Open Golf Championship (Senior) and traditional International Charity Golf Tournament. 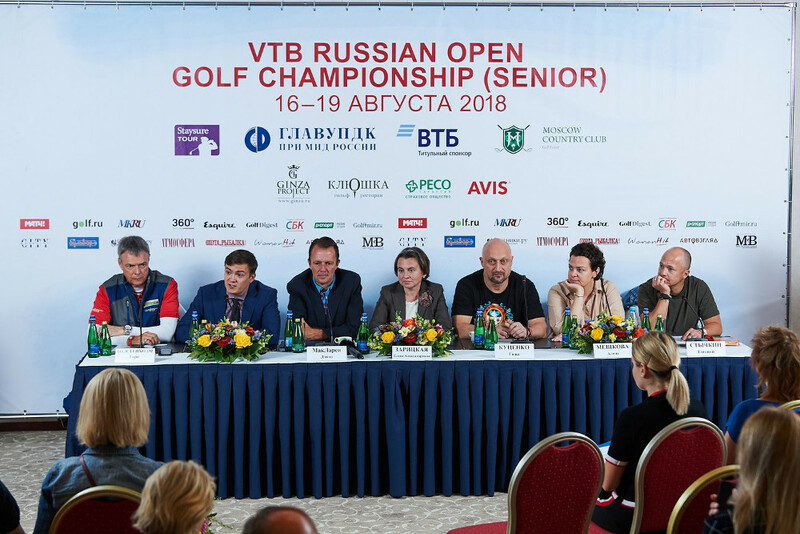 The fact that VTB Russian Open Golf Championship (Senior) participants, the world’s golf stars, are visiting Russia is a pivotal event for professionals and fans of this sport. 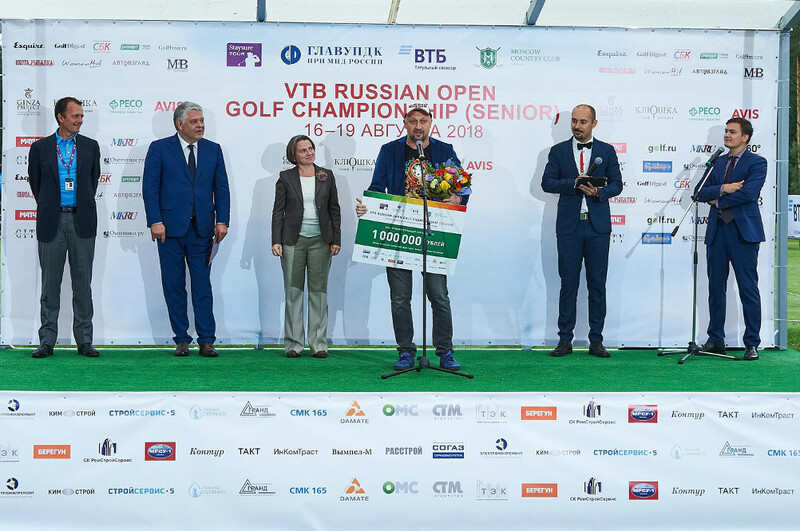 It is a great pleasure working together with GlavUpDK and Moscow Country Club in organising the VTB Russian Open Golf Championship (Senior). 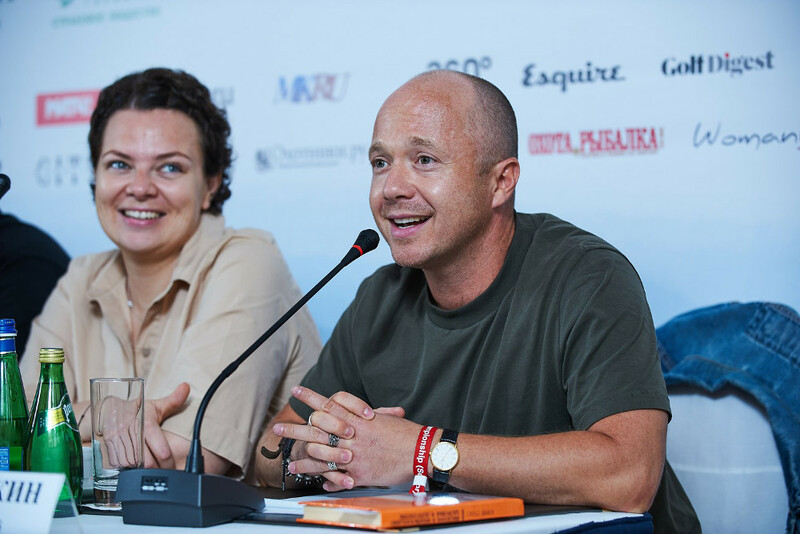 The Moscow Country Club has recently become part of European Tour Destinations and it is a club which ensures high level of service both on and off the golf course. 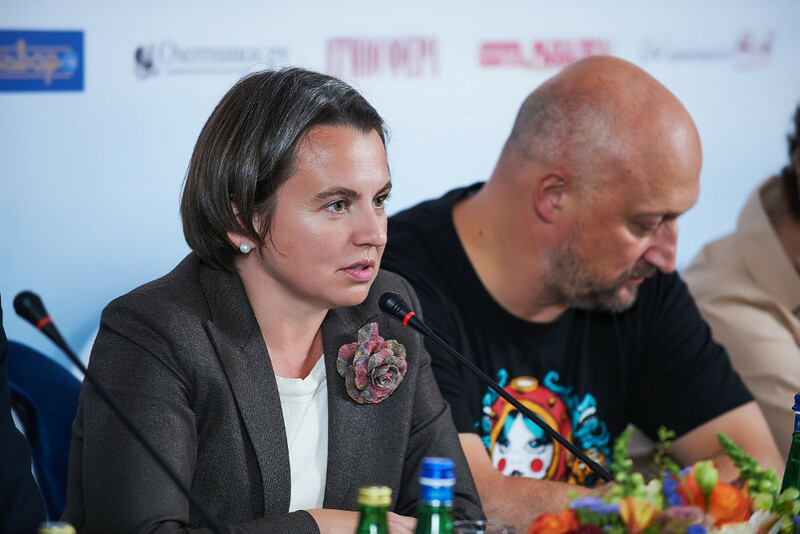 Cooperation of our organisations helps ensure efficient preparation for the Tournament – logistics, transportation and visa support for participants. 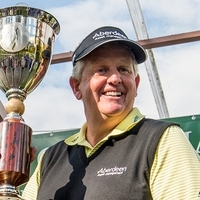 Ever more golf courses, golfers and golf tournaments are the best evidence of increased popularity of golf in Russia, and the arrival, thanks to GlavUpDK, of world-class stars, such as Sir Colin Montgomerie, will help Russian young golf players perfect their skills and sportsmanship. It is of great importance that the Nakhabino tournament is organised by GlavUpDK under the MFA of Russia, because golf is the leader of diplomacy. 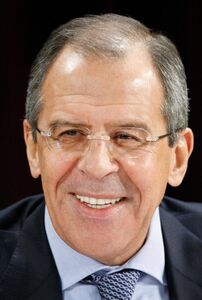 It is delightful that we return high-profile tournaments to Russia. I am very glad that this wonderful, aesthetically pleasing game is now an Olympic sport. Working with GlavUpDK and Moscow Country Club to organise and hold the tournament was a real pleasure. Close cooperation of our organisations helped successfully solve planning issues and ensure efficient logistics, visa and transport support. Our hosts’ hospitality was fabulous. The golf course in Nakhabino is in perfect state and credit for this must go to the Moscow Country Club. Scotland with its rigorous climate has more than 500 golf courses. I am sure that eventually golf fans in Russia will have more opportunities to play. The tournament in the Moscow Country Club golf course is an emotionally fantastic time. The golf course is in perfect state, excellently prepared for the game, which is a real pleasure. The Country Club staff were very attentive, promptly responded to all our requests and were ready to solve any problems. Undoubtedly, the event of such class required formidable preparatory work and that ensured the smashing success of the championship. 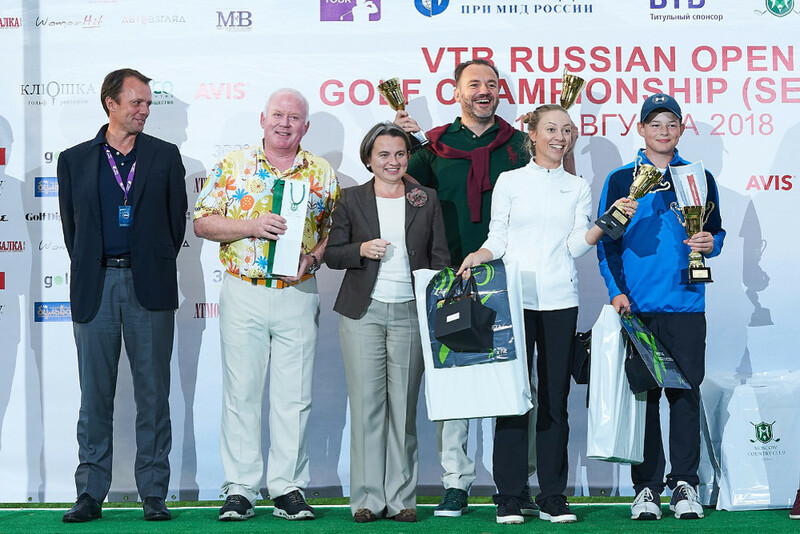 It’s a great honor for GlavUpDK under the MFA of Russia to welcome to its affiliate the participants and guests of this year’s main golf event in Russia, the international VTB Russian Open Golf Championship (Senior). 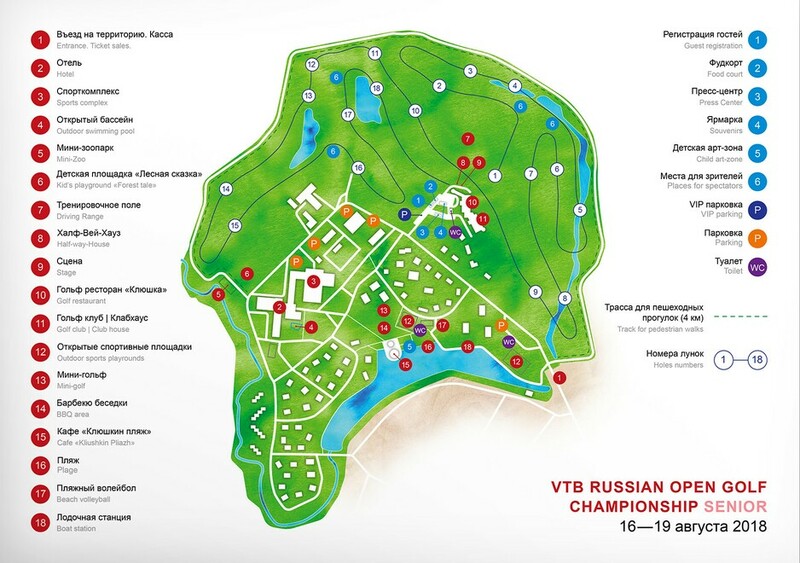 The Moscow Country Club is the only Russian golf club included in the global network European Tour Destinations that unites the most prestigious golf resorts of the world. 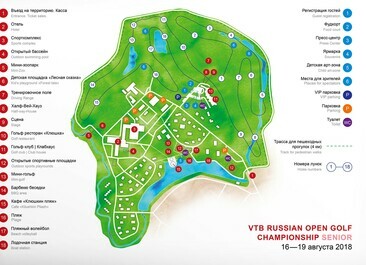 The first 18-hole professional golf field in Russia was built here in the 1990s. Since then, the Moscow Country Club has been the country’s biggest golf club in terms of membership. Nowadays, an increasing number of people go in for golf, new fields are built, and major tournaments are held. 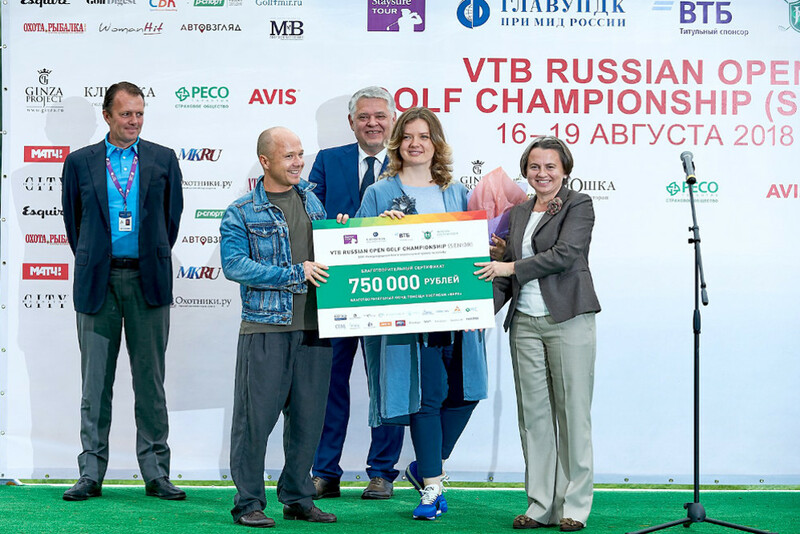 The fact that VTB Russian Open Golf Championship (Senior) participants, the world’s golf stars, are visiting Russia is a pivotal event for professionals and fans of this sport. Golf connects people and brings personal harmony and beautiful communication. 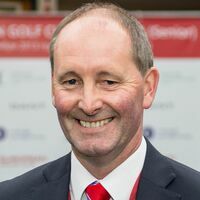 I am confident that this tournament will contribute to the popularization of golf in our country and heighten the interest of people of all ages. I am grateful to all partners of the tournament, above all the titular sponsor, VTB Bank. 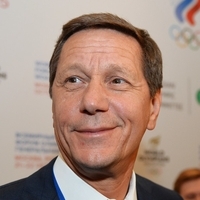 I also wish successful and captivating competition to the athletes and invite tournament guests to enjoy the exciting game, the beauty of Moscow nature, and a comfortable stay at the Moscow Country Club. 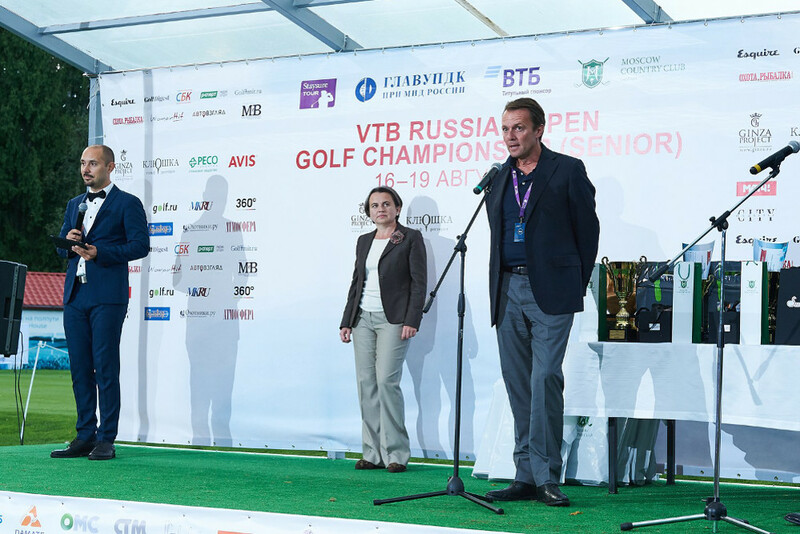 It is a great pleasure for me to bid welcome to the organizers of and participants in the VTB Russian Open Golf Championship (Senior) and the traditional International Charity Golf Tournament. 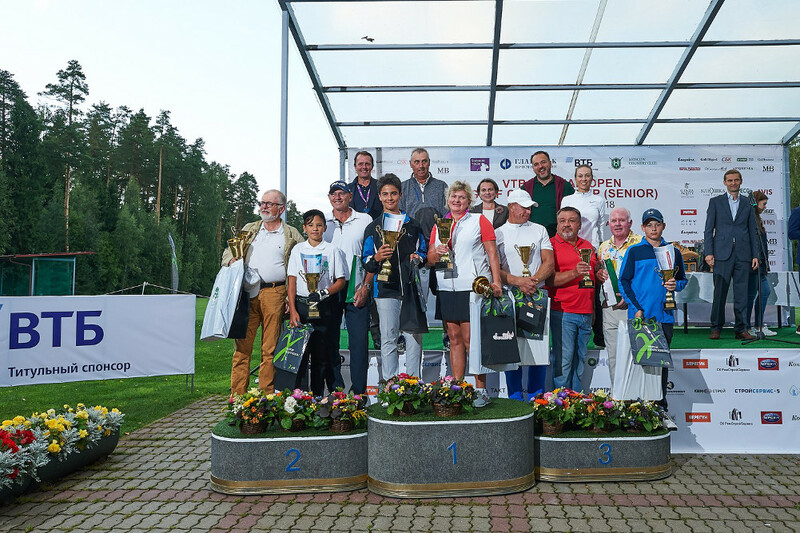 Competitions organized by the Moscow Country Club, a branch of GlavUpDK under the Russian Ministry of Foreign Affairs, in one of the most picturesque areas of the Moscow region, are designed to promote further popularization of this spectator sport. I am convinced that your “forum” will become a real holiday for golf lovers, contribute to the promotion of the values ​​of a healthy and active lifestyle, the development of international sports cooperation, the strengthening of friendship and trust between nations. The charitable component of the event deserves the deepest respect. 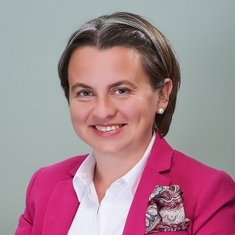 Material support from the competition participants - representatives of the diplomatic corps, the business community, athletes - is a significant help for hundreds of children. I hope that this kind tradition will continue. I wish you all bright impressions, good mood and all the best. On behalf of the Staysure Tour, it is an honour to welcome you to Moscow Country Club for the VTB Russian Open Golf Championship. Some of the biggest names in over-50s golf will be teeing it up in this wonderful setting this week as we reach the halfway stage in our schedule. Moscow Country Club recently became a European Tour Properties Destination – a move which rubber-stamps the strong and long-standing links between this superb venue and the European Tour group, having hosted events on all three of our tours – and this week will mark its first tournament since becoming part of the exclusive portfolio of European Tour Properties. 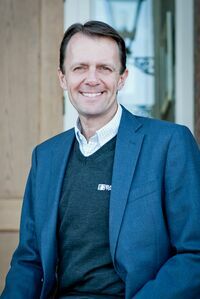 European Tour Properties is a network of 28 world class venues across three continents and they will work alongside Moscow Country Club to enhance the consumer’s experience both on and off the course. The Country Club is a superb golf resort, boasting the very first 18-hole championship course in Russia, and an established tournament venue – designed by one of the great golf course architects in Robert Trent Jones Jr - which will undoubtedly be showcased in all its glory this week. We, as a Tour, are incredibly excited to return to Russia for the first time since 2014 as we seek to enhance playing opportunities and bring some of the world’s best senior golfers to some of the most spectacular destinations across the globe. 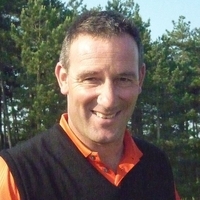 My thanks go to our sponsors, Staysure, for their support and for providing us with the opportunity to grow the Tour. I wish to extend my thanks further to Moscow Country Club and GlavUPDK for giving our players the chance to experience not only this world class resort and course, but the historic city of Moscow. My final thanks go to VTB Bank, the title sponsors of this event. The hosting of this event would not be possible without their support and we are grateful for backing. I sincerely hope you enjoy what promises to be an unforgettable week on the Staysure Tour. 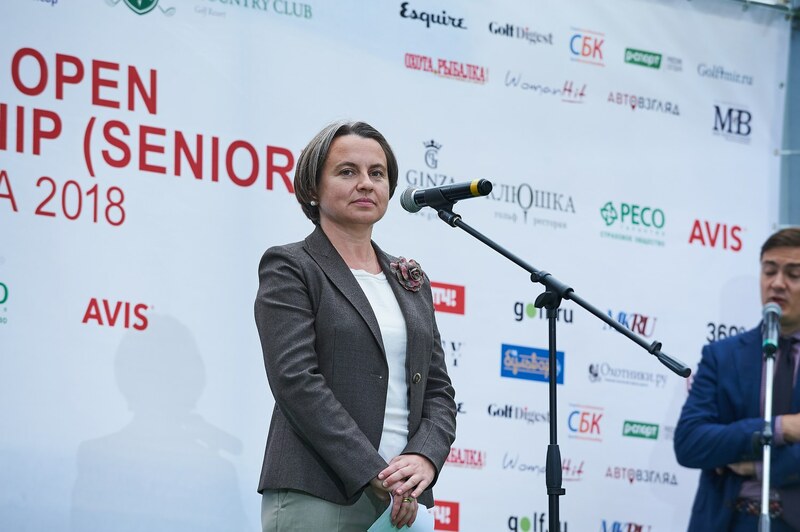 From 1996, the Moscow Country Club, an affiliate of GlavUpDK under the MFA of Russia, has been hosting the traditional International Charity Golf Tournament. A prestigious event for athletes and golf fans, it is also an efficient instrument for raising funds to help children suffering from grave diseases. Over more than two decades, the Tournament has brought together hundreds of caring people and helped raise considerable funds to provide targeted assistance to children. 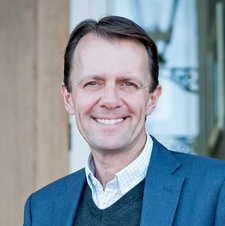 Recipients of donations are boarding schools, children’s hospitals and charity funds. 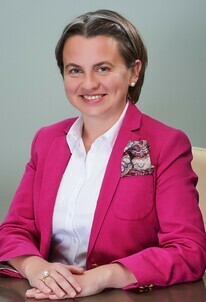 In particular, funds were provided to the Russian Foreign Ministry’s Boarding School, special (correctional) boarding school for children with special needs in Podolsk, Vera Hospice Charity Fund, Konstantin Khabensky’s Charity Fund, Galchonok and Shag Vmeste Charity Funds, Sozvezdiye Education Centre, and other charity organisations. The Tournament is very popular with business and political elites, diplomatic corps, and professional golfers and golf fans. Over the long history of the Tournament, diplomats from various countries played on the Moscow Country Club’s golf course. In 2018, the tradition will continue: heads and staff of many diplomatic missions will attend the event as participants and guests. Year after year, theatre and film stars who represent charity funds and heads of child care centres have been taking an active part in the Tournament events. 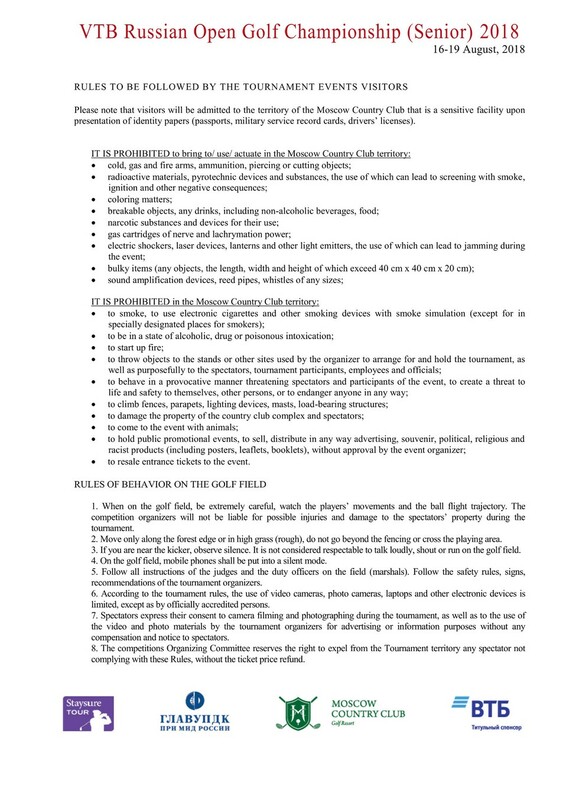 Traditionally, the Tournament is a real gala day for children who act, sing songs and dance in the Moscow Country Club. Young guests of the country club may take part in the tournament games and attend master classes and golf classes conducted by pro golf players. Kids may enjoy a special animation programme.